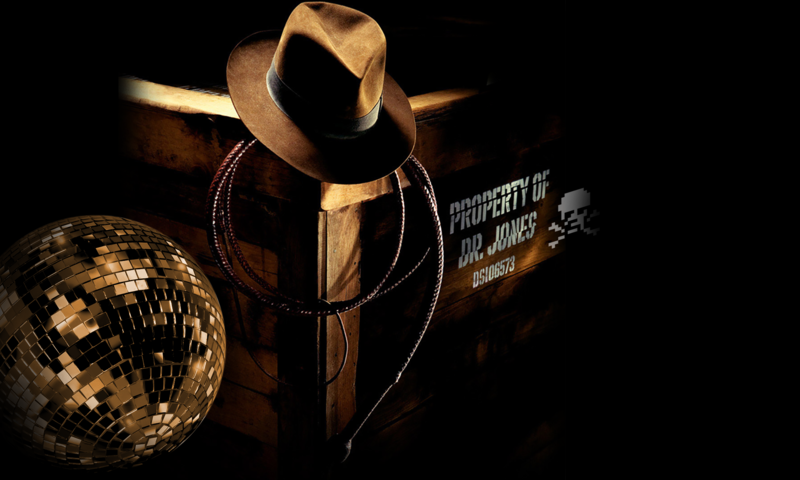 Dr. Jones 106 – Professor of DJology, expert in the mix and, how does one say it… obtainer of rare antiquities? https://dj106.ca/ I will be documenting research, recording findings and publishing results to this site, for the duration. Let the good times roll! ~ D Jones.